The OMS makes it easy to store all property related documents directly on the property listings. 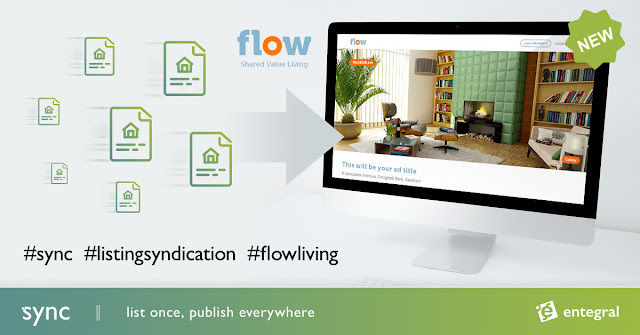 Even if you archive the listings, the files with all other property info are kept intact, securely in the cloud. There is no limit on the number of files you can upload, limits are imposed on the total of all file sizes saved on all listings.